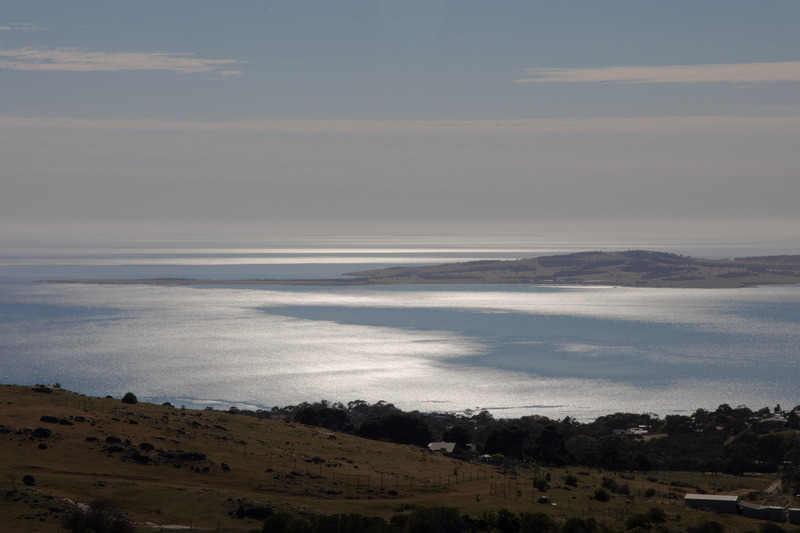 Our last morning in Port Lincoln saw us heading up the hill to Winters Hill Lookout for views over the town and Boston Bay. Back in town we had coffee on the waterfront while waiting for the Book Bazaar to open. 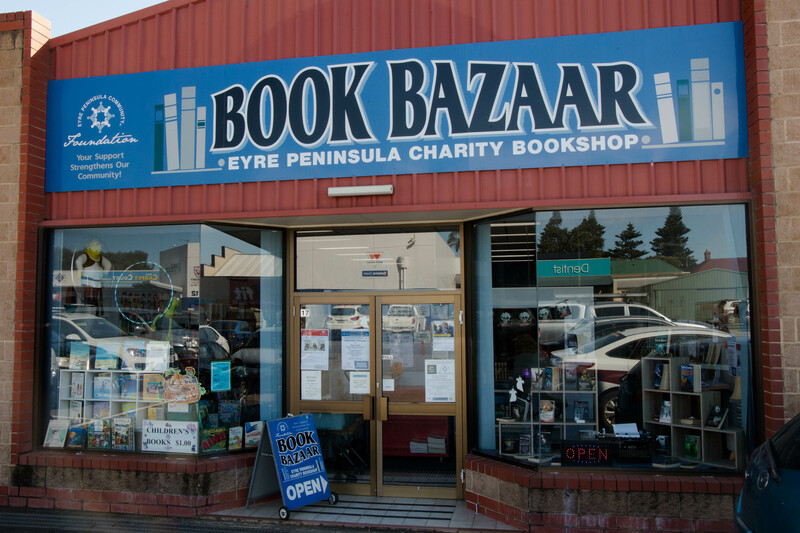 It is a secondhand bookshop which raises funds for local charities. It has a large selection of books which are very well organised and some antiquarian and collectors’ books. We found a couple to keep us going (one on the Camino de Santiago which I would like to do one day). 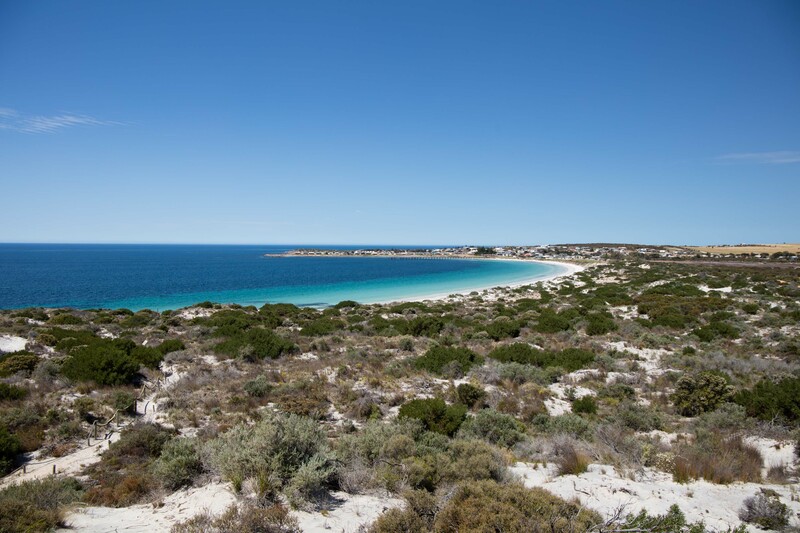 It was then time to get back on the road up the east coast of the Eyre Peninsula. This road is called the Lincoln Highway but is certainly not the one we drove two years ago from New York to San Francisco. I am not sure when this one got its name. After passing through North Shields, our first stop was Tumby Bay. 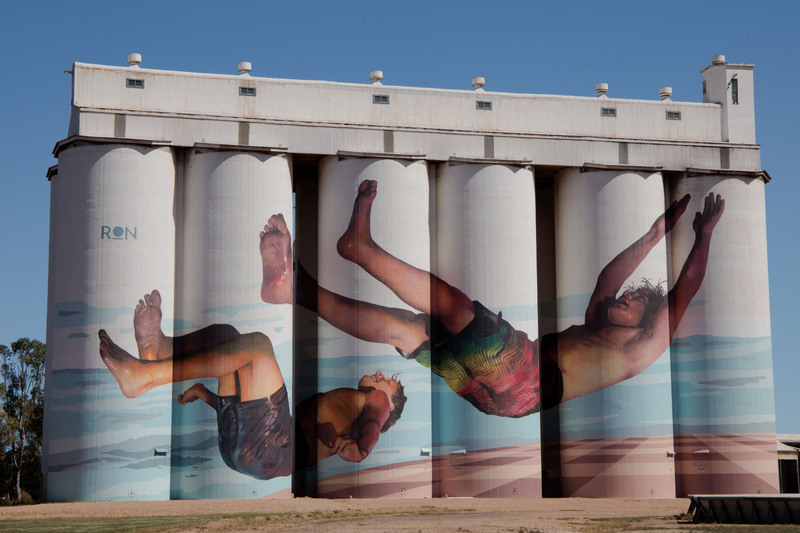 Just off the highway is a silo mural created by Martin Ron from Argentina assisted by Matt Gorrick. There is a car park and path with picnic tables. Someone had helpfully written on the notice that the best view is from the end of the path. Tumby Bay has a local art group and some street art has been created on various walls in the town by different people. 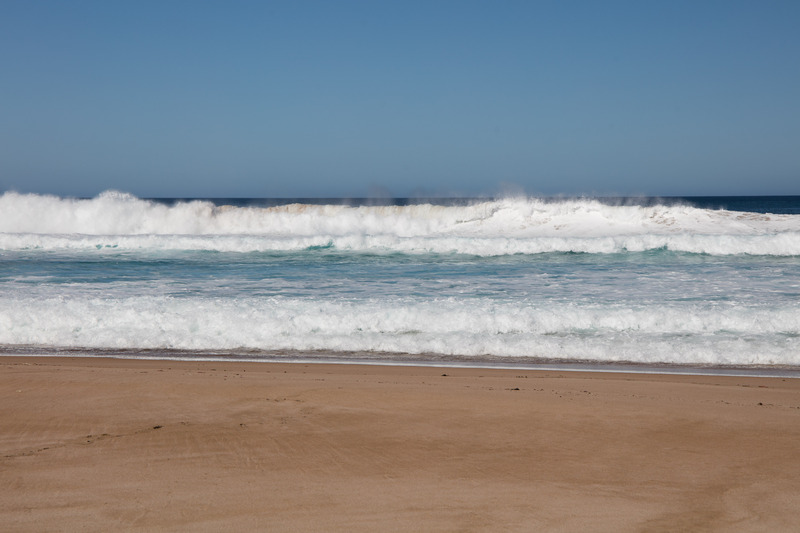 There is also a 10km white sand beach which was almost empty when we arrived. 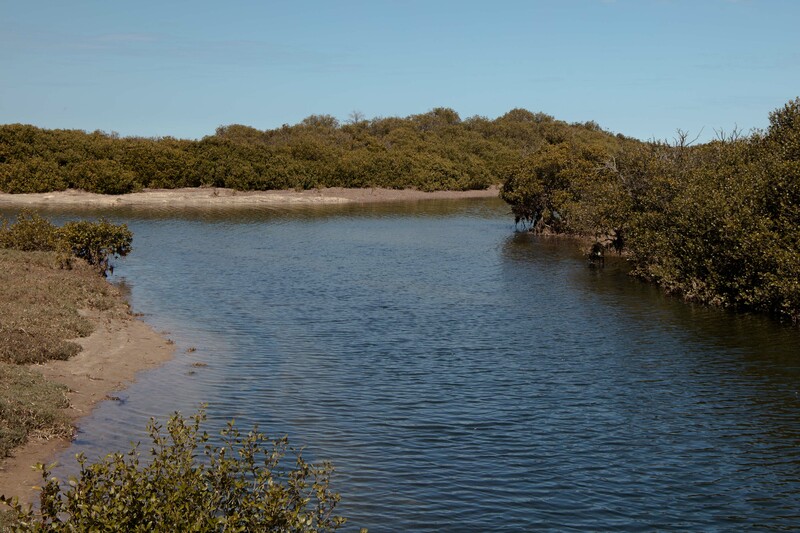 The most southerly mangrove stand is here with a boardwalk and there are other paths and a couple of museums. It was time to press on. The water main runs alongside the road for much of the route. We stopped for lunch at Arno Bay. The wide estuary here is mostly dry at this time of year except the creek amongst the mangroves. There are also mudflats and areas covered with samphire. I heard a few birds, but fishing is more important here than wildlife. There are several jetties along the boardwalk and you are also allowed to kayak but not use motorised craft. Further north is Cowell, a coastal town which was more 19th century buildings on the main street than most of the others on the peninsula. James wondered why they needed a pharmacy but as I had seen three mobility scooters in the short drive down the street, I suspect there is a large elderly population here. There is an agricultural museum with lots of old machinery outside and the Viterra grain silo every town here seems to have. The oldest and a large deposit of nephrite jade was found in nearby hills in 1965. The Jade Motel on the way back to the highway has souvenirs and jade jewellery for sale. After Cowell the land seemed drier and ranges of hills appeared west of the highway. Closer to Highway One is Iron Knob where the first iron ore in Australia was found in 1894. Current deposits in nearby mines supply the ore for the steelworks in Whyalla, our destination for that night. Whyalla is said to get 300 days of sunshine every year and the temperature climbed to 37 degrees before we arrived there. Prior to 1978 shipbuilding was a major industry but now it is steel production and mineral salt processing. The hotel we stayed in is owned by two former footballers and there was a big focus on drinking and betting. There were even betting slips on the restaurant tables. It was reminiscent of a hotel in Nevada we arrived at and could not find reception. Someone told us we had to go into the casino next door to check in. Back on the road in the morning we had the water pipe again and the railway line alongside. Our first destination was Port Augusta which sits at the top of the Gulf with the Flinders Range behind. At the junction with the Stuart Highway to Alice Springs was the Standpipe Motel. I did wonder if it had any showers. 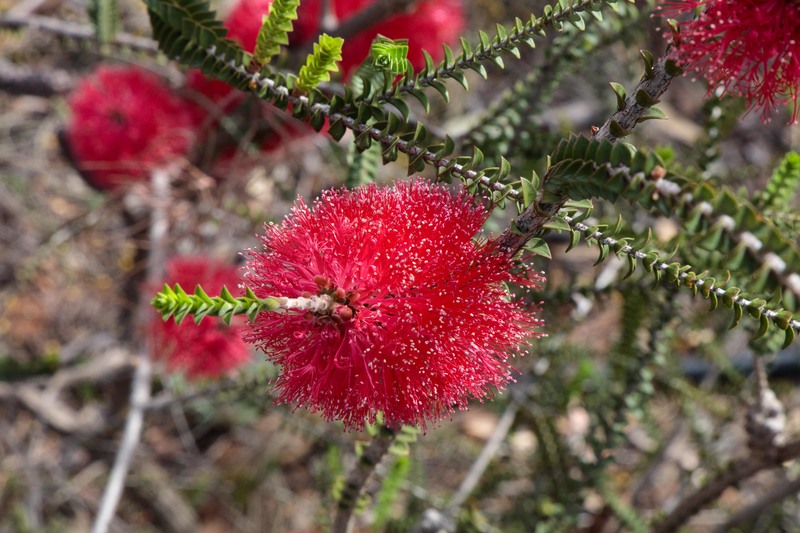 The Australian Arid Lands Botanic Garden which is a short distance north of the town and has several trails among the trees and plants. We saw a few emus at a distance and a crested pigeon. 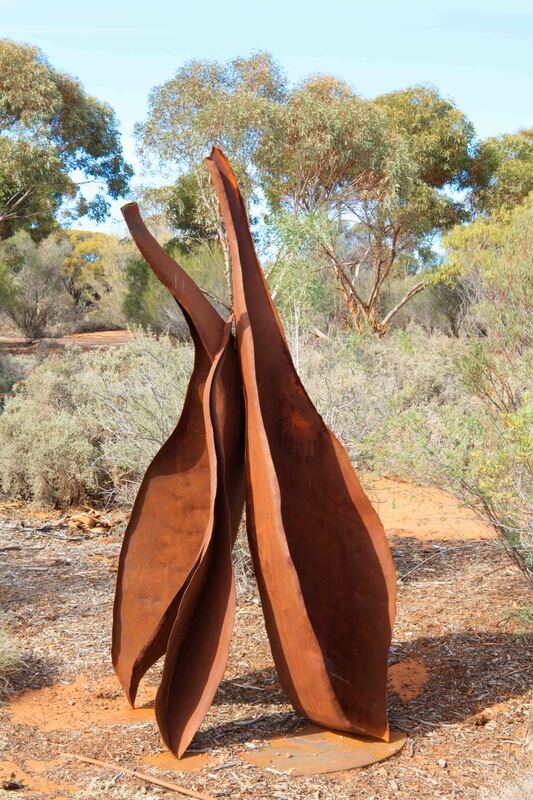 The garden also has sculptures including this one by Warren Pickering. It was very windy so I did not do much flower photography. We had by now rejoined Highway One. We spotted a van parked at the side of the road with ‘men are like mascara: they run at the first sign of emotion’ written on the back. The road runs south with the sea on one side and the mountains on the left. At Port Pirie it turns inland. 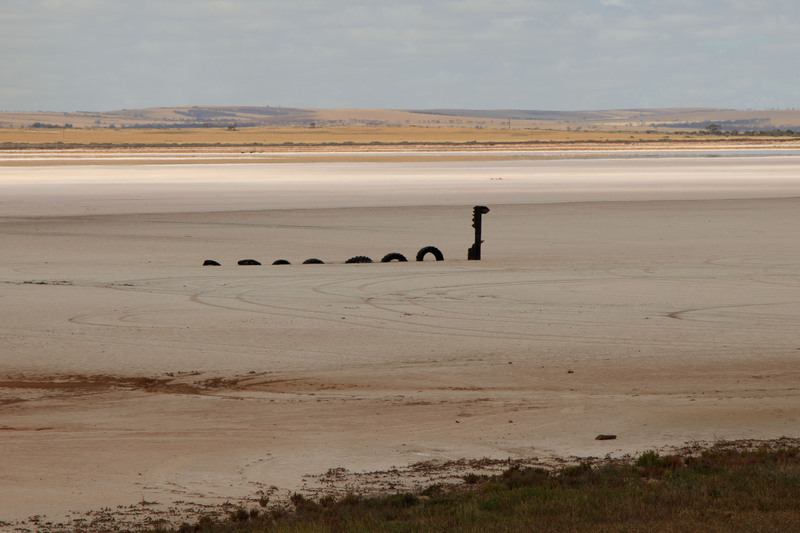 We saw communities named Bute and Lorne and at Lochiel, Nessie is on Lake Bumbunga, a salt lake. Lunch was at Port Wakefield which has a memorial to Jack Brabham, a Formula One racing driver in the 1960s who won his first race there in 1955. The highway runs pretty far into Adelaide before any serious navigation is required so we arrived in good time. Over the last two days we have covered 422 miles bringing the trip total to 9,697 miles. The next day will be entirely on foot.